What is fast fraud and why is your business at risk? Watch the videos and download the white paper to learn more. Fast fraud is retail’s next big threat. What does that mean to your business? 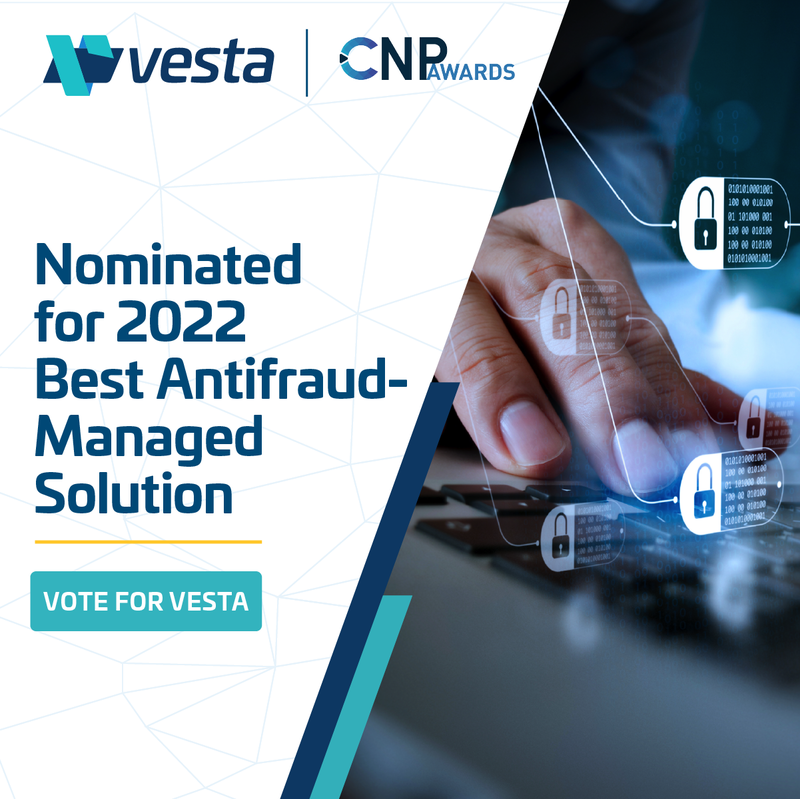 Watch Vesta’s Chris Uriarte discuss ways to prevent online fraud in four short videos. Vesta Corporation is the global leader of revenue-generating payment solutions for enterprise partners. The company’s patented fraud protection technology is proven to increase conversion and acceptance while eliminating fraudulent transactions and merchant liability. Founded in 1995 and headquartered in Atlanta, GA, Vesta’s operations span the Americas, Europe and Asia.